Stairs : made to measure of stairs and stair risers in solid wood. 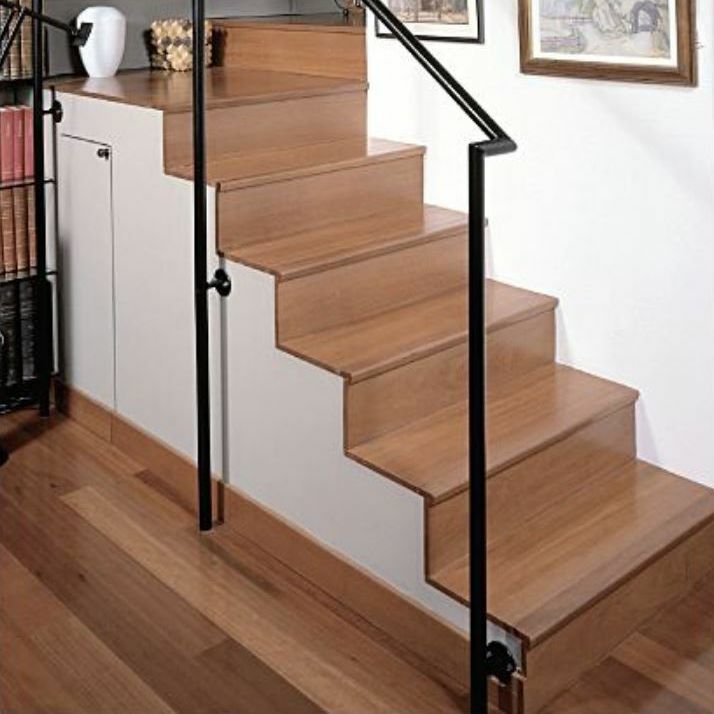 • Carrying steps in wood on central or metallical structure. 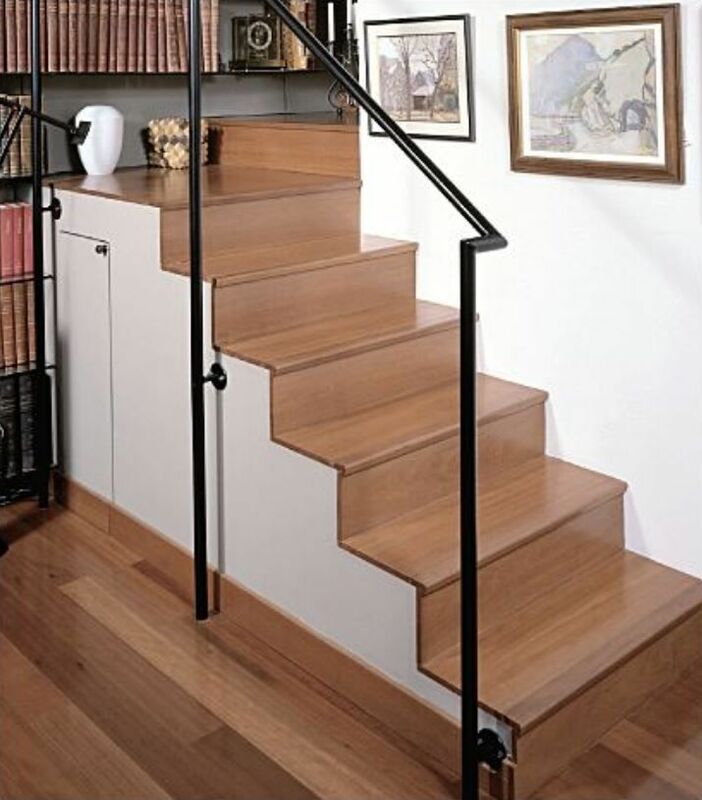 • Recovering of step (mezzanine, gateway or metallical strucure in wood). • Thickness from 20 to 50 mm, all lengths.